Traditionally, the cane has been burnt before harvesting to remove leaves, weeds and other trash which impede harvesting and milling. 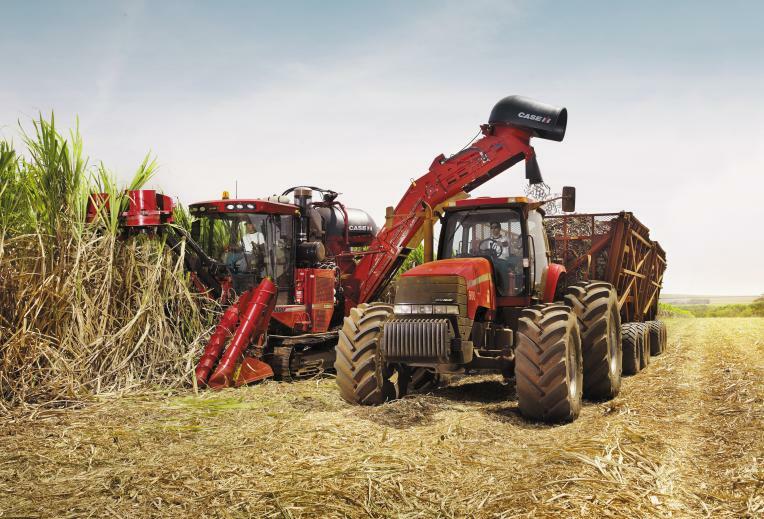 Sugarcane is harvested by big machines which move along the rows of cane removing the leafy tops of the cane and cutting the stalk into short pieces or billets. 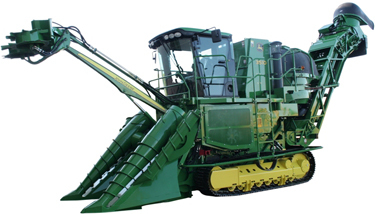 Billets are loaded into bins which are towed alongside the harvester. When full, the bins are taken by road or tramway to the sugar mill. "Bundaberg Sugar." 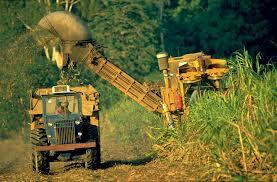 Sugar Processing: Harvesting. N.p., n.d. Web. 08 Mar. 2013.